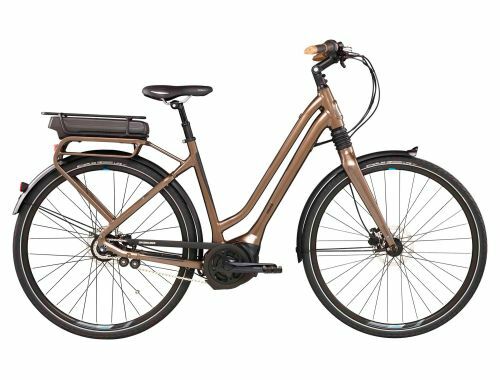 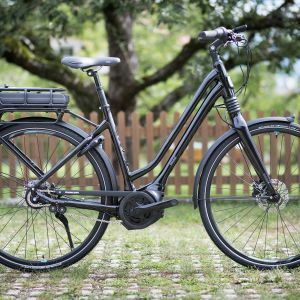 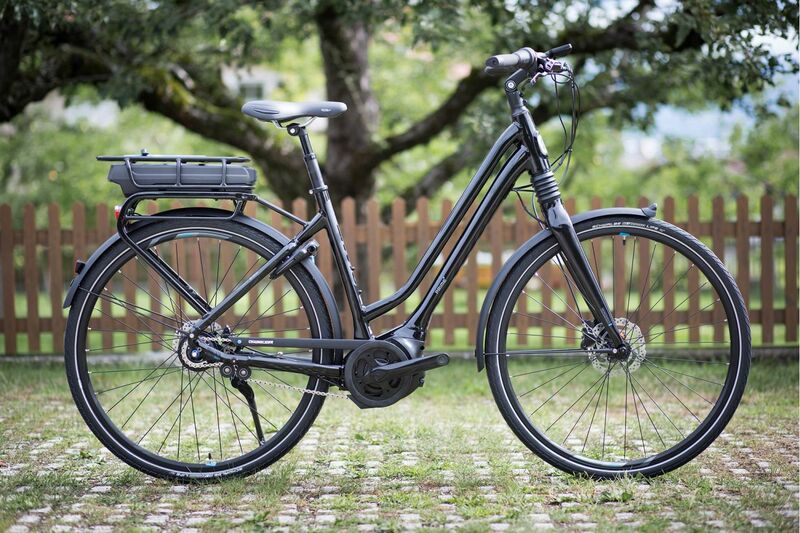 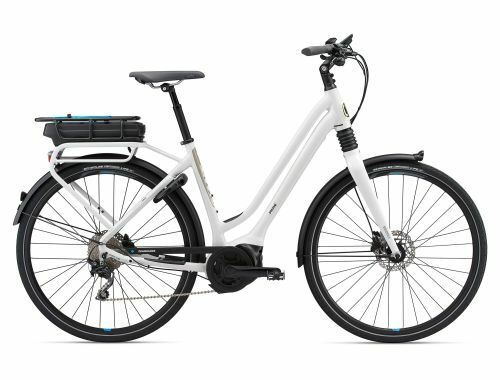 CLASSIC CITY BIKE STYLE WITH A BOOST OF SPEED AND EFFICIENCY. 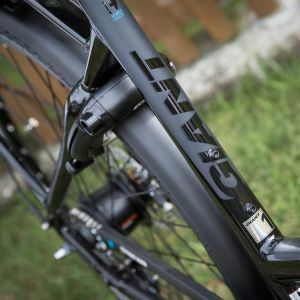 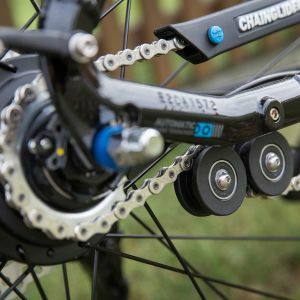 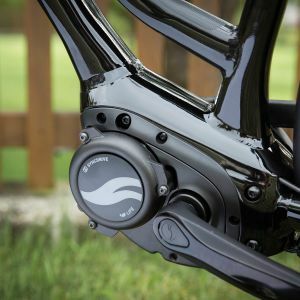 An all-new SyncDrive Central power source, which offers a seamless boost to pedaling power without compromising the confident handling and feel that Giant bikes are known for. 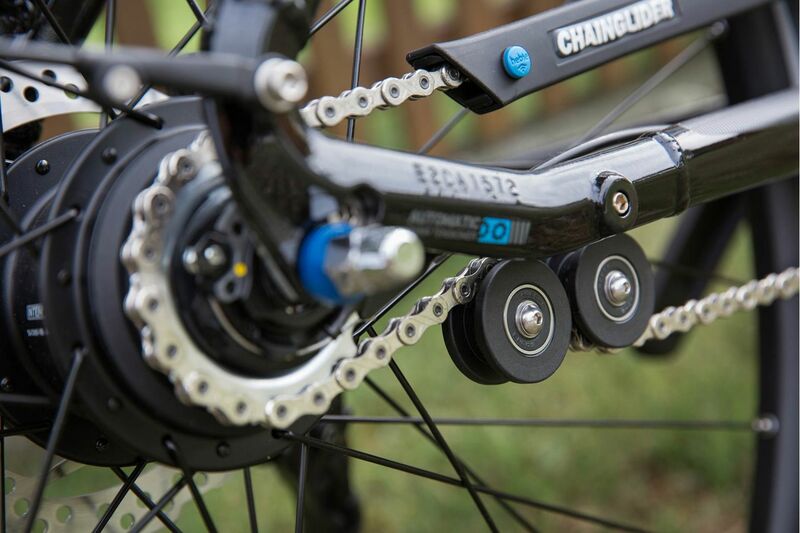 This new system is lightweight (about 3.5 kilograms) and provides more power— 60 Nm torque. 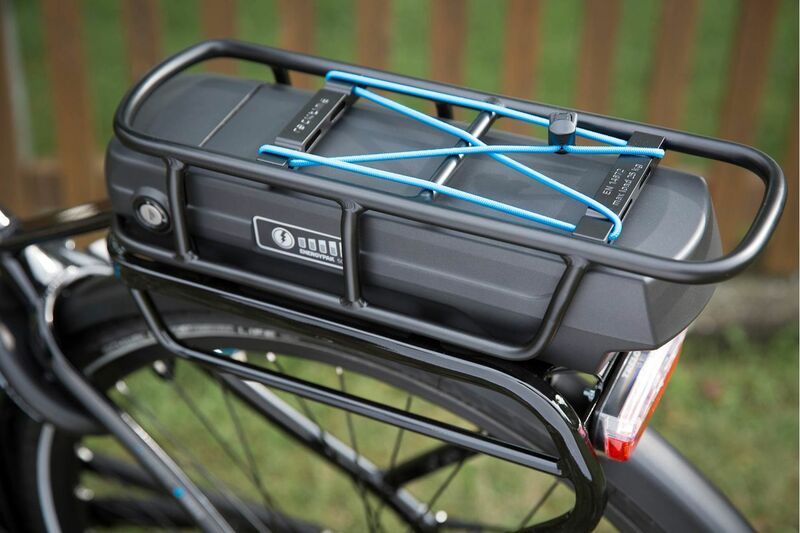 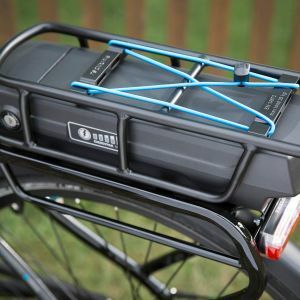 The compact size battery locates on rear carrier was completely redesigned. 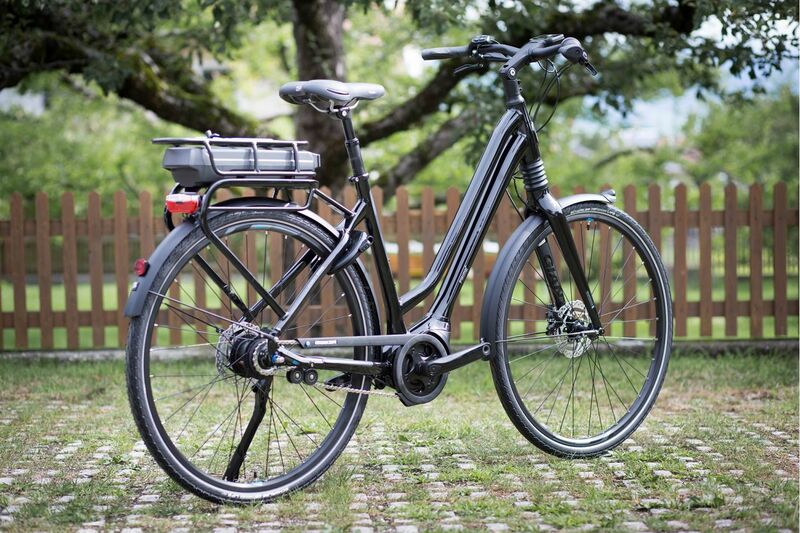 It delivers up to 400Wh and gives power support for approximately 120 kilometers. 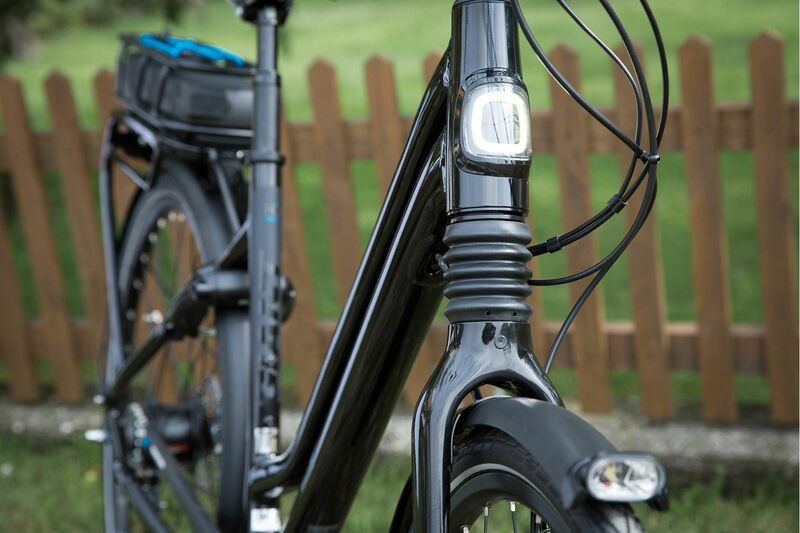 The ultra clear LCD display is positioned on the center of the handlebar. 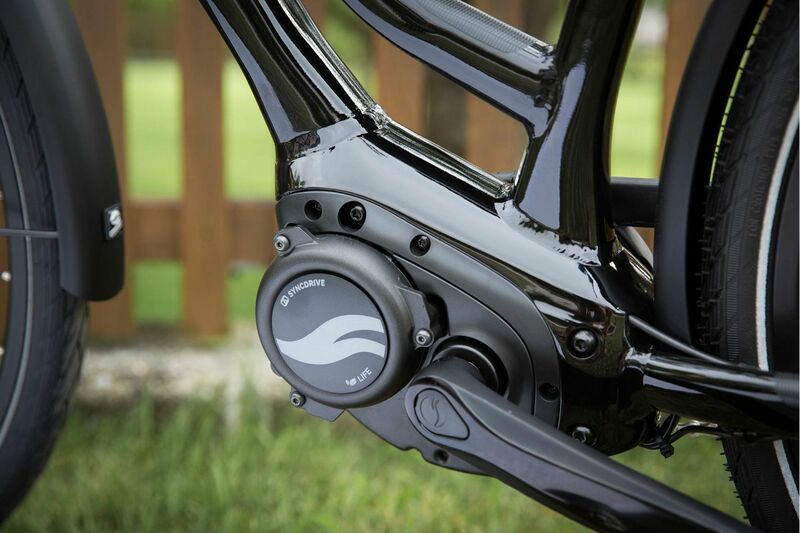 It gives all the information necessary during a ride. 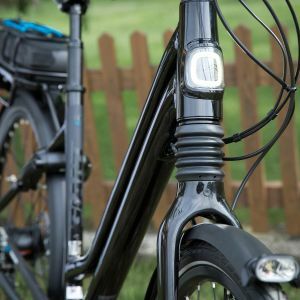 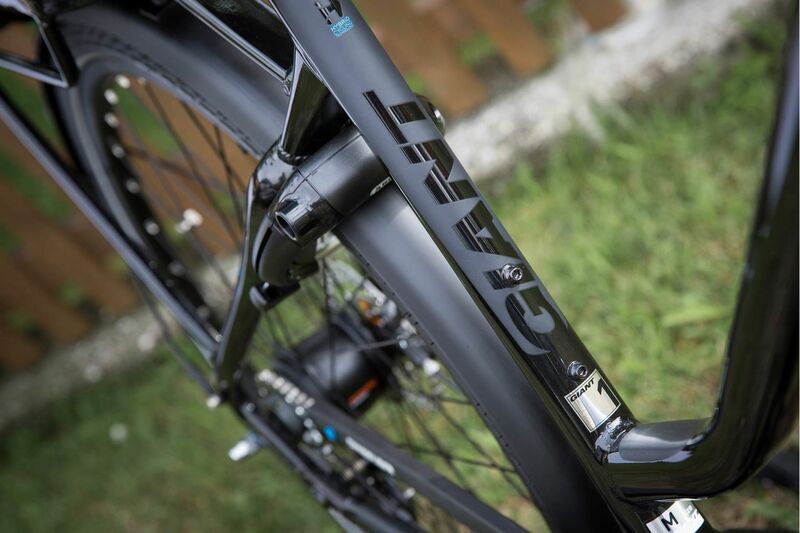 The new front suspension monoshock fork has a tapered design for extra stability. 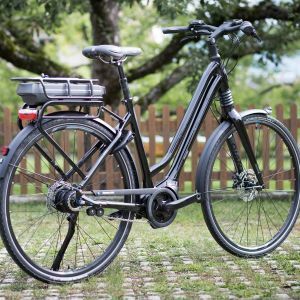 It gives all the comfort you need during your rides.